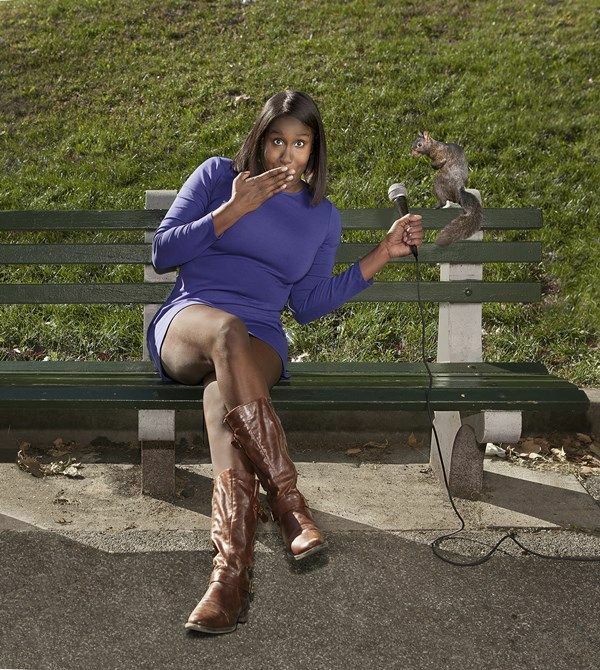 Naomi Ekperigin is an actor, stand-up comedian and writer who has appeared on TruTV, VH1, MTV, FX, and HBO.﻿ Her Comedy Central Half Hour special premiered October 2016 and you can watch it now on cc.com. Naomi has written for Comedy Central's "Broad City", Hulu's "Difficult People" and NBC's "Great News". In 2017, she was listed as one of "10 Comedians You Need to Know" by Rolling Stone. A regular on the hit podcast 2 Dope Queens, you can watch her on episode four of the 2 Dope Queens HBO special on HBOGO and HBONow. Go, now, watch!